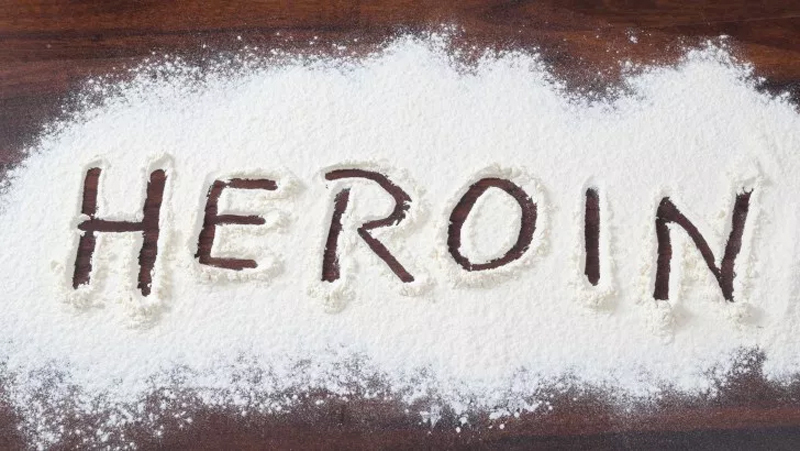 Investigations into the arrest of a suspect by Police Narcotics Bureau (PNB) had revealed that the 44-year-old suspect who was found in possession of 201.160 mg of heroin had been acting on the orders of an inmate in Welikada.The inmate Lasantha Upulsiri alias Lasa is serving a prison term for drug trafficking. PNB Director SSP Dhanapala told the Daily News that they have sought court permission to interrogate the suspect further. The suspect Kottewatte Hewage Chandrasiri had said that he had been in touch with Mahagama Lasantha Upulsiri alias Lasa who is already serving a sentence for drug trafficking via mobile phone. The PNB arrested Chandrasiri during a raid near the Bandaranayakepura Public Hall in Welikada on Monday (23). The suspect is a resident of Keselwatte. The heroin found in his possession is estimated to have a street value of Rs. 2.4 million. Lasantha Upulsiri alias Lasa had been wanted in connection with several drug related offenses and is serving a life sentence for drug trafficking since 2001.